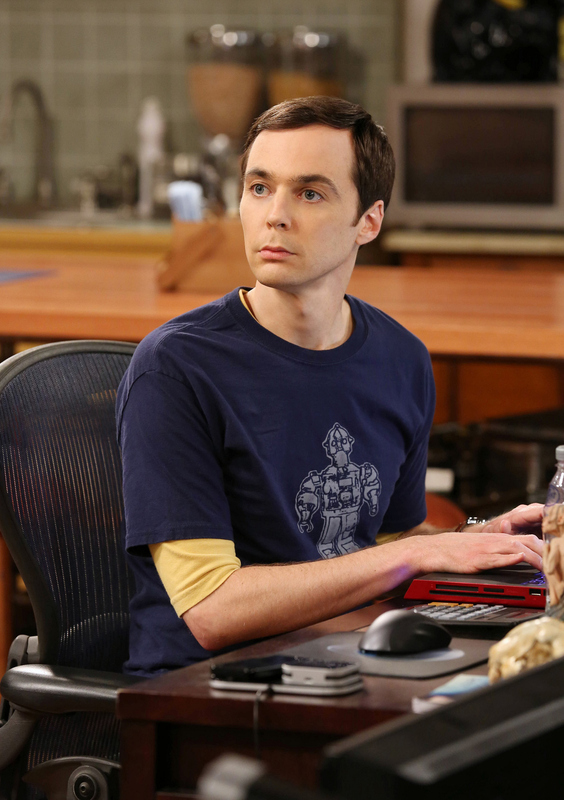 Howard and Raj try to get to the bottom of why Sheldon disappears every afternoon at 2:45. Photo: Robert Voets/Warner Bros. ©2012 Warner Bros. Television. All Rights Reserved.